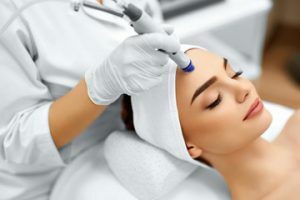 Chemical Peels – Michael S. Fozo, M.D., F.A.C.S. Lakeshore Facial Plastic Surgery offers skin chemical peels to improve skin tone and pigmentation irregularities. Treatment is individualized depending on your features, skin type, and desired goals. Please call us today at 586-286-6565 to learn more.